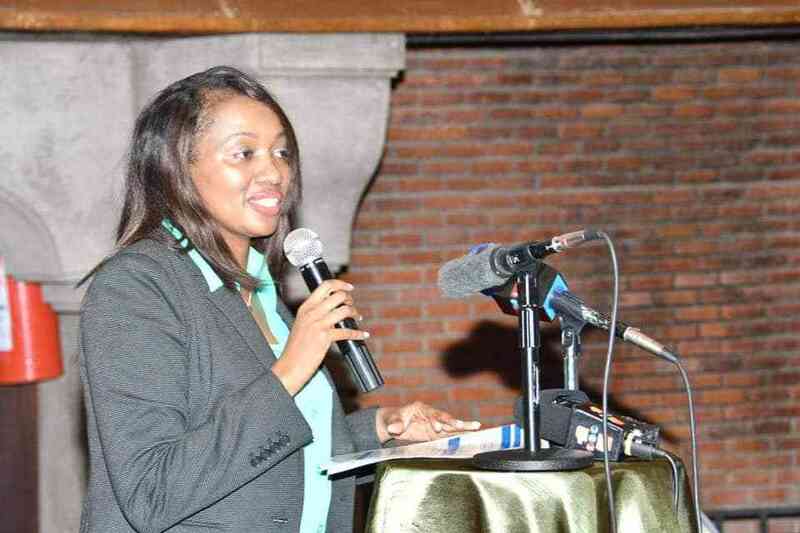 Nakuru Senator Susan Kihika found herself at the receiving end of fierce criticism from Kenyans after going online to viciously criticise the withdrawal of security detail of some politicians within the Jubilee camp allied to Deputy President William Ruto. The leaders' bodyguards were withdrawn after the Head of State issued a circular informing Cabinet Secretaries to stop attending public functions and instead focus on mass registration of Kenyans to the National Integrated Identification Management System (NIIMS) from Monday, April 15. Typically, the leaders who also included Kiambu governor Ferdinand Waititu did not take the decision very well, with some accusing the government of a witchhunt against leaders who had pledged support to Ruto. For Kihika, she took to Twitter with some explosive sentiments as she linked withdrawal of their security detail to remarks made by COTU boss Francis Atwoli on Saturday, April 13. According to the Senator, leaders whose security was taken away should be extra wary of their well-being because the COTU boss allegedly insinuated Ruto could be eliminated anytime which also places allies at risk. "Atwoli said he was 100% sure Ruto won’t be on the ballot and we recall Hon Muchai’s brutal murder, could this have any bearing with our security being withdrawn and the confidence that Ruto will not be on the ballot? Are we being targeted as a warning shot to Ruto?” she posed on Twitter. Kihika was quickly dismissed by Kenyans, however, as netizens faulted her for dragging Atwoli’s name into her security woes. Others felt she was blowing the lack of security detail setback out of proportion as it was quickly being turned into a political thing. Interestingly, Kihika was among the leaders who called on the removal of Jubilee Secretary General Raphael Tuju, only to have their security withdrawn days later. She is, however, not the only one who has been wary of Atwoli’s sentiments against the DP. Bahati Member of Parliament Kimani Ngunjiri believes there is an assassination plot against Ruto since the COTU boss spoke with so much certainty when he played down the DP’s presidential chances on Saturday, April 13.